Time: 9:10 a.m. - 11:30 a.m.
First Connect is designed for New Members and those wanting to know more about who we are, what we believe, and how we operate as a church. You can register for this informative class by filling out the following form, calling Tammy Wallace in the church office (803-327-7181) or by email (gro.l1556214393lihkc1556214393orcbf1556214393@wymm1556214393at1556214393). Time: 5:00 p.m.- 6:15 p.m.
A time and place when God’s people meet to bow before Him in prayer and worship. Time: 9:10 a.m. and 10:30 a.m. These classes are a great opportunity to learn more about what baptism is, what it means, and who should be baptized. You may also want to attend one of these classes if you are interested in being baptized. Classes will be identical and will last only an hour, so you only need to attend one of them. 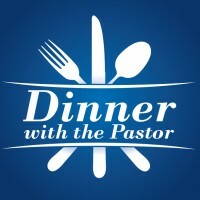 Time: 5:00 p.m. - 6:45 p.m.
A great way to meet Pastor Hogg, our other staff and their spouses is to attend "Dinner with the Pastor." During this fun and relaxing evening, you will learn more about First Baptist and how to become a member. The evening begins with light refreshments as guests check in and find their table assignments. A staff member serves as host of each table and answers questions while everyone enjoys a delicious meal. After dinner, Pastor Hogg takes the floor and introduces the First Baptist staff and their spouses. The Pastor then shares a brief overview of what we believe and answers questions from our guests. The evening ends with our guests having the opportunity at their individual tables to join our church. There is no charge for the event and childcare is provided. 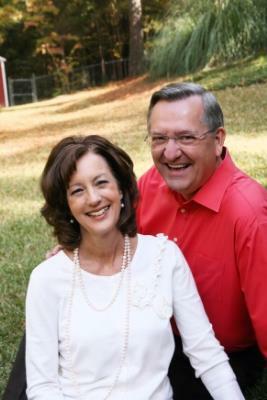 Reservations may be made by contacting the Pastor's Executive Assistant, Katherine Faukenberry at (803) 327-7181.